Welcome to the XPart Communication Portal. Here you will find the latest XPart News, links to other web sites associated with the XPart brand and Material Safety Data Sheets. 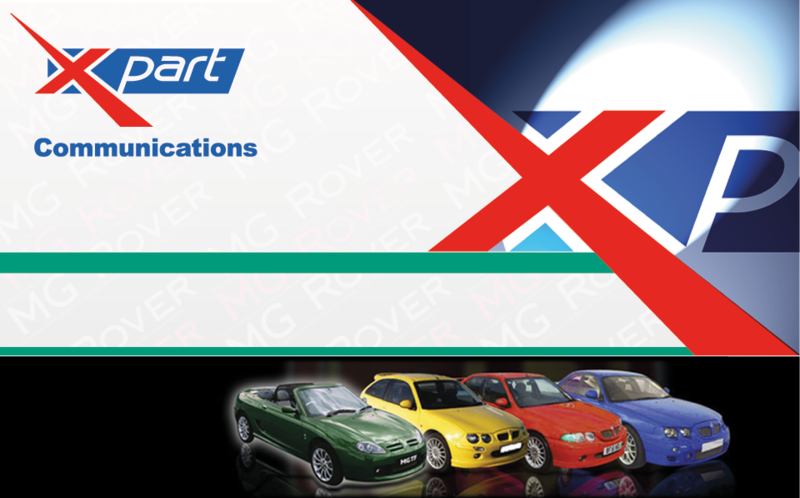 If you are a registered XPart Parts Distributor or XPart AutoService centre please login for additional information.